Gorilla Zkittlez by Barney's Farm is a feminized cannabis seed whose origin is at the crossing of two great genetics of the American West Coast: a Gorilla Glue and a Zkittlez. It is a variety of cannabis considered an authentic beast as it induces a state of very cozy body relaxation and possesses THC levels of around 24%. 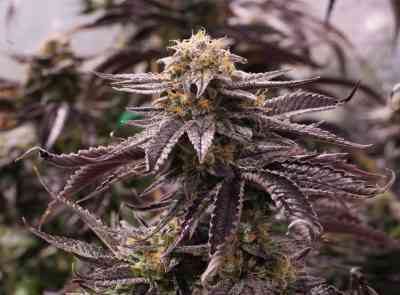 Gorilla Zkittlez develops beautiful marijuana plants with slight Indica dominance, robust and branched structure. 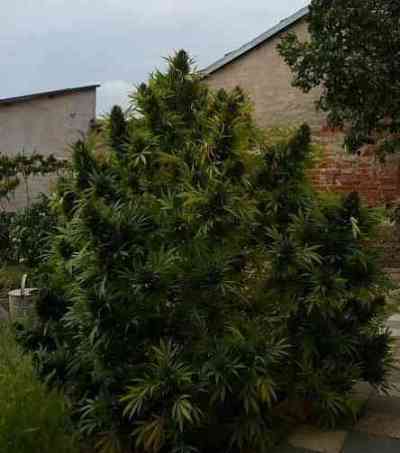 Its flowering time is just over 60 days and it usually reaches an approximate height of 140-170 cm. If it is grown indoors, its yields are 500-700 g / m2, but grown outdoors and under the right conditions, it gives huge amounts (up to 2,500 grams) of hard buds covered in bright trichomes. It is an ideal variety to make delicious quality extractions. Although it is not a plant too easy to grow, it demonstrates very good resistance to mold and diseases. The aromas and flavors of Gorilla Zkittlez are intense and fruity with sweet notes and spicy nuances. All the above, together with a powerful effect of relaxation and absolute calm, make this cannabis variety an authentic delight for the senses whose tasting will be a pleasant and unforgettable experience.